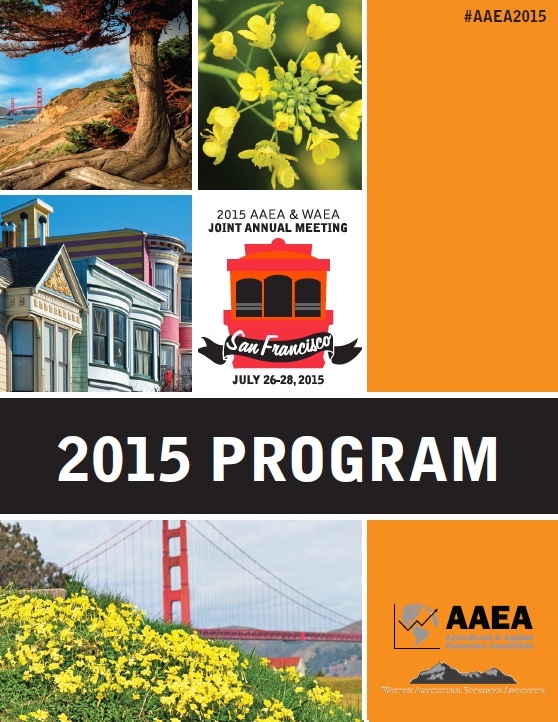 Each year, AAEA hosts its Annual Meeting in late July/early August. Professionals and students in the field of agricultural and applied economics have the opportunity to present research, learn about the latest trends and network. Read our Annual Meeting FAQ for more information about the meeting. 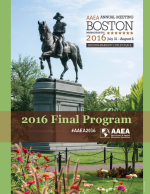 Full versions of Selected Papers presented at the AAEA Annual Meetings are available on AgEcon Search. 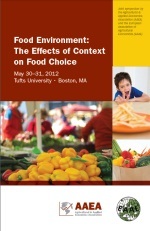 AAEA has launched a new program in which the association sponsors stand alone symposia. 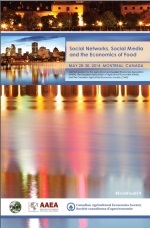 If you are interested in organizing a future symposium, you can learn more in Protocol for New AAEA Symposia. There are currently no upcoming AAEA Symposia. Implementing Change in U.S. 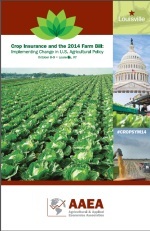 Agricultural Policy. Paradigm in U.S. 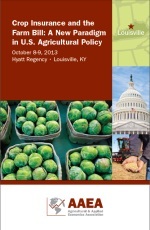 Agricultural Policy. 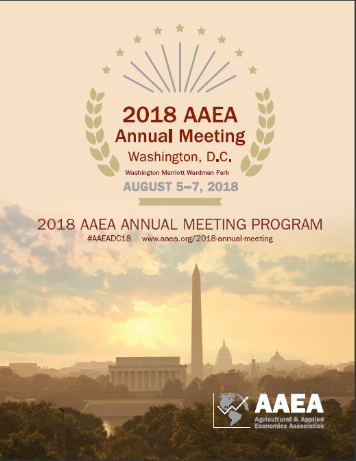 AAEA Professional Workshops focus on a specific theme within the field of agricultural and applied economics and have varying lengths with expected attendance ranging from 50 to 150 participants. These are not pre- or post-conference workshops held in conjunction with the AAEA Annual Meeting, but rather stand-alone events. If needed, AAEA will provide logistical support for approved workshops. The organizing committee will ensure high quality content and will secure outside funding if the latter is needed in order to bring in plenary speakers, etc. The precise format of each AAEA Workshop will be determined by the organizers. 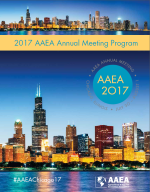 AAEA takes part in the Allied Social Sciences Association Annual Meeting each year in January. At this meeting, AAEA offers a small collection of paper sessions, a reception for all members, and the T.W. Schultz Memorial Lecture.